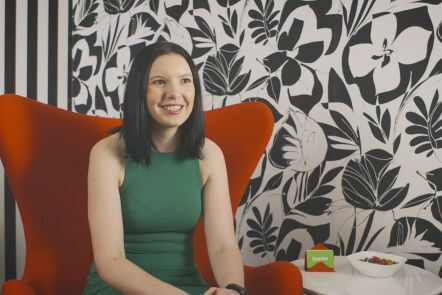 Inspire Group has partnered with the QUT Creative Industries Work Integrated Learning Program to help our students transition from university into a professional work environment, while students bring fresh ideas and achieve productive outcomes for their organisation. 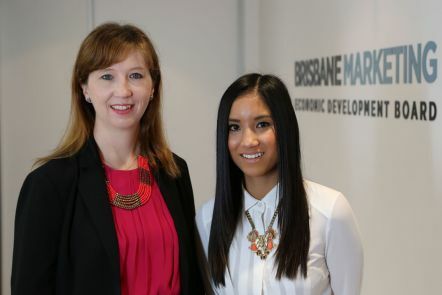 Student Kim Robles gained employment after her internship with Brisbane Marketing where she created an online dashboard for the Lord Mayor’s Office. QUT alumni Carolyn Solley from Hassell design studio is mentoring the next wave of interior designers through the QUT Creative Industries Work Integrated Learning Program. Artslink Queensland partners with the QUT Creative Industries Work Integrated Learning Program to provide internship and community engaged project opportunities for students. 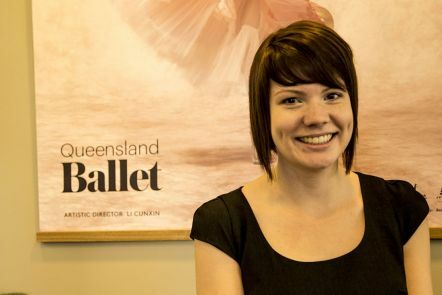 Hear from Queensland Ballet the reciprocal benefits from their internships with QUT Creative Industries students in multidisciplinary positions. If you're seeking new ways to inject creativity into your workforce, or want to make connections with Generation Y, then you should become a partner of the our Work Integrated Learning (WIL) program. The WIL program is available to third- and fourth-year students who are enrolled in a creative industries internship unit relevant to their course and discipline area. the opportunity to trial potential employees or resource a project cost effectively. Students who participate in program graduate with more than just a degree - they build professional experience, make industry contacts and develop an understanding of workplace culture. 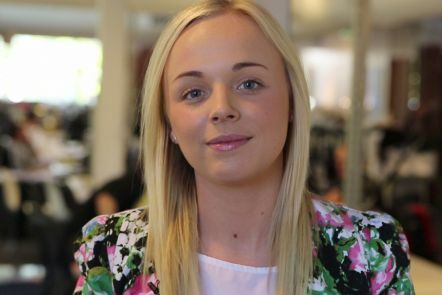 Our students gain a valuable 'real world' experience through internships with industry partners, and the experience can be mutually beneficial for both your business and our students. More than 500 industry partners are involved with our WIL program every year to bring fresh perspectives and ideas into their organisations. We have further established partnerships with creative industries employers through QUT Creative Enterprise Australia, which has a proven track record in accelerating the growth of small to medium creative enterprises. All creative industries students, including those in double degrees, can take advantage of the program by incorporating one or two WIL units in their final year. Contact our Work Integrated Learning team if you are interested in becoming an industry partner in our Work Integrated Learning program.